The current market sentiment is somewhat like this: Google’s quality control is terrifyingly bad as they struggle to create a wannabe iPhone that runs an Android OS, Sony makes good phones but couples them outlandish prices, HTC looks like a brand plagued with a disease that has made them forget how to make great phones, and Lenovo is considered just another cheap Chinese OEM brand. Heavyweights like Samsung are the ones that Nokia really has to compete with to return to its former days of yore. Given how much of a household name Nokia is globally, I reckon they may be dinosaurs, but that dinosaur might just be riding a rocket to the immediate future. 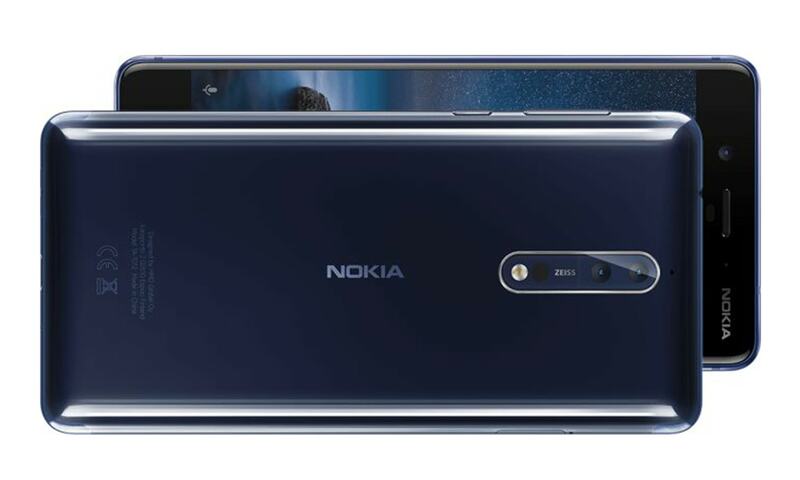 The only thing Nokia has to do to get back on the top is make a solid smartphone that racks up tightly on paper with its specs, has a great camera, and packs that signature reliability factor. 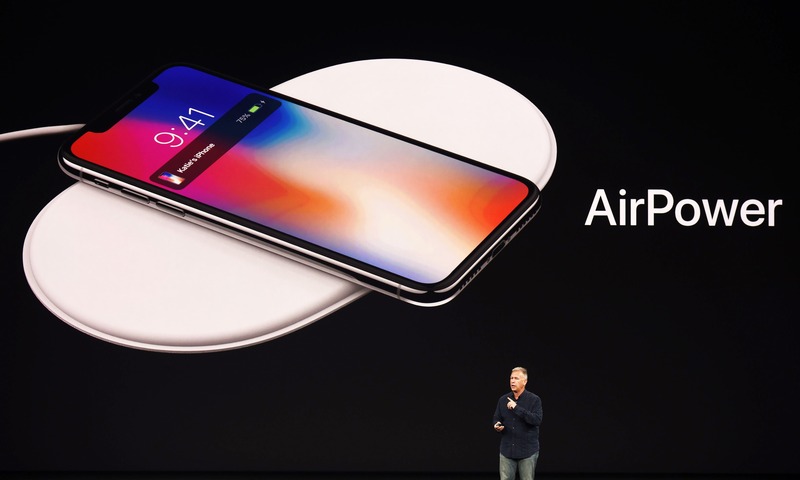 Once that has been handled, I personally think they can even give real heavyweights like Samsung a run for their money. And they might have achieved this with the new Nokia 8. The Nokia 8 is priced at Rs49,990 in Pakistan. As I got the phone for a few days only, my experience of using it is fairly extrinsic. The phones today have more RAM and HDD space than the Pentium 3 and 4 PCs we grew up with, so there’s really no point in running ten different apps at once to do the stress testing of its processor. For me, I want my phone to work smooth, deliver updates on time, and feel great in my hands while I am scrolling the newsfeed or swiping Tinder. Nokia has not opted for the 7000 series aluminum for the 8, but the phone is still durable. However, it is not entirely waterproof, so I would not recommend taking it into the shower. 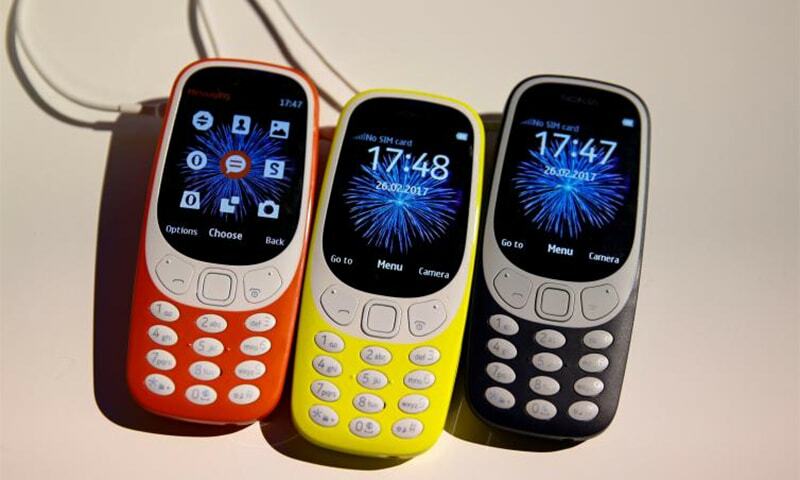 Nokia’s deal allows all of its 5, 6, and 8 models to be updated to the newest version of Android as soon as Google releases them. 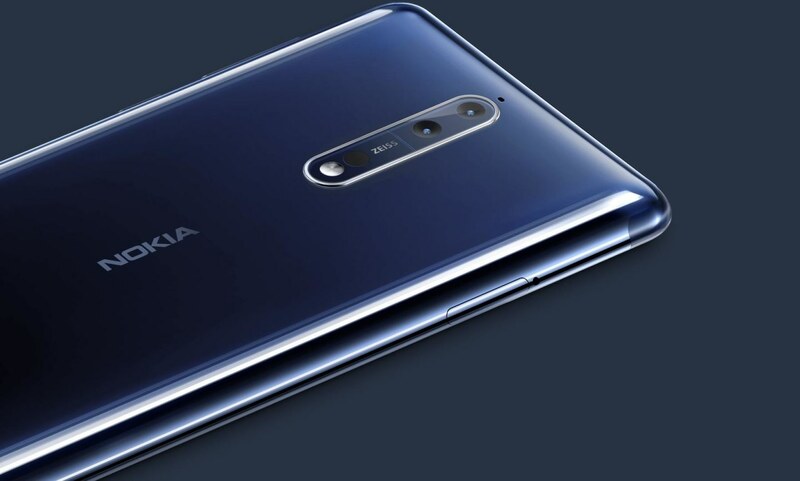 Once you connect your new Nokia 8 to the internet, it will be automatically updated to 8.1. The 8 comes with one of the most powerful Snapdragon chips in the market and GPU’s Adreno 540. This means you’re pretty much set for almost everything when it comes to speed, unless you want to mine some cryptos. Design is a subjective thing and mileage may vary for everyone. If you recall the Moto G4 from 2016, it had a similar design for the camera lens at the back, and I personally don’t dig it much. With the Nokia 8, I did not find an oomph factor, but the phone does have a nice premium feel to it. It fits great in the hands, doesn’t feel like it's going to slip out like lots of phones do these days, and the build is solid. Honestly speaking, the build is Nokia. Feels durable. 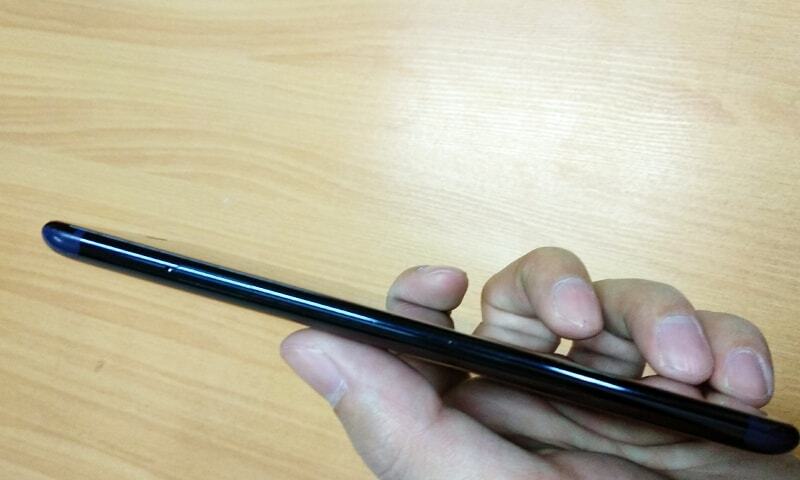 However, finger smudges are a very real problem with not just the 8, but many other premium flagship phones. I cleaned it repeatedly, but the issue remained. The phone just starts to look really old and messy as you keep using it. Moving on, I prefer the fingerprint reader to be hosted at the back of the phone because that’s how you naturally pick up the phone and your index finger lands directly in that area. 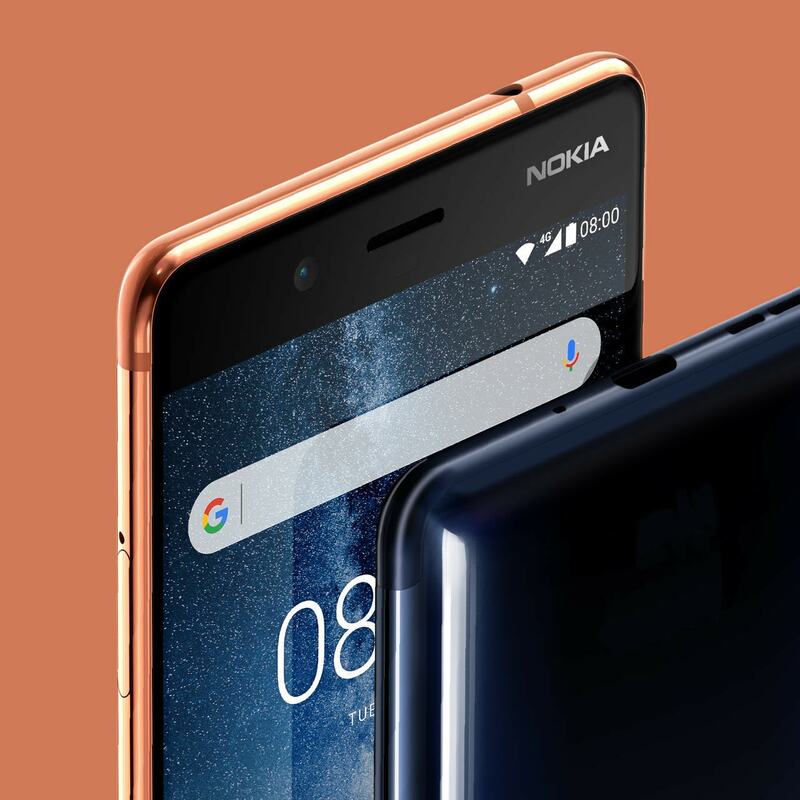 The Nokia 8, however, has its fingerprint reader on the home button which is a slight inconvenience because you have to then stretch your thumb out to it. The new Nokia phones have a better chance of surviving a fall than the rest of the crew. However, we highly recommend that you do not test it in a fall. The UI (User Interface) of the Nokia 8 feels dull somehow. It doesn’t look as bright and lively like a stock Android one that my personal Xiaomi Mi A1 has. I never thought that just reducing the dimensions of the icons and their placement could impact a phone’s screen, until I tried to figure out why the 8’s UI felt dull despite both the phones essentially running the same stock Android. It will grow on you, though. Remember the Nokia Windows phones? I think their UI was one of the best I’ve seen, despite them not getting any traction with users. Another impressive thing to note here is that while a lot of people with Samsung and other popular Android phones are getting their updates for Oreo (Android 8) now, Nokia has this exclusive deal with Android which grants them both system and security updates before everyone else. So while people with Samsung flagship phones are waiting in queue to get updates on their phones, Nokia's Androids worth Rs12,000 are already updated to Oreo. While Nokia does run a mostly stock Android, it has written the camera app itself. The difference a camera app can make is quite phenomenal, even with the same setup and hardware. I realised this when I used the phone to snap pictures through the Watsapp app and the Android camera app. Nokia has also returned to its partnership with ZEISS, and the result is quite fantastic. The 13MP sensors and high-end ZEISS lenses do a great job in both split-screen live streaming and phase-detection autofocus. Nokia also had its OZO camera involved in making the 8, and it co-developed the 360 degree spatial surround audio recording to match the recorded sound quality to that of the 4K video. The Nokia 8 also features binaural audio to make split-screen viewing more engaging. In simple words, binaural audio is a recording technology that uses two mics to record in a way that the listener feels like they are in the same room. Even though various reviewers have stated that the 4K video recording is average, the overall experience coupled with the audio technology is quite decent. 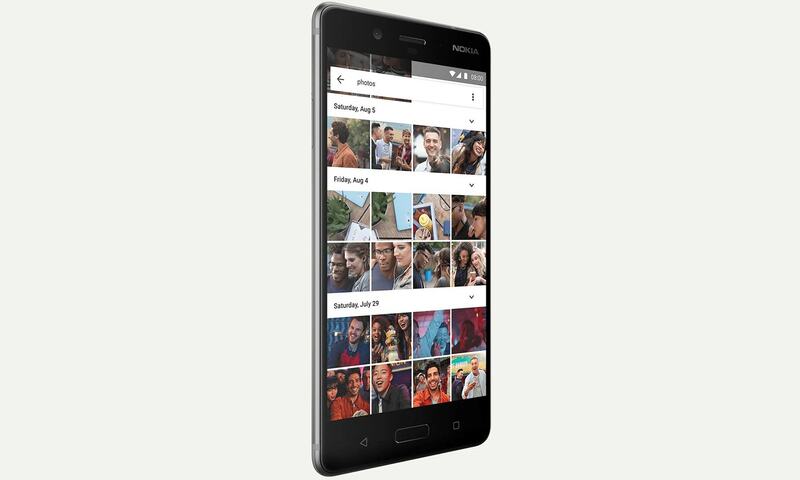 Overall, the Nokia 8 is a decent package which provides ample battery time and comes with a good camera, advanced audio recording, decent memory with an SD card option, prompt software and security updates, and a good LCD display. All in all, the Nokia 8 is the sort of phone you can buy without spending weeks on research. 49990.. thats overpriced... way too overpriced... Moto M with same specifications is 10990 in India. People like Nokia 8 just because of their old association with Nokia brand. Otherwise it is just a very average phone which definitely does not deserve the price it is being offered at. Phones by Vivo, Oppo, Huawei are far better and cheaper than this. No wonder, globally Nokia sales is still lower than these 3 Chinese giants. Why to target cheap Nokia phones when u have Apple and Samsung selling their phones at a price of $1000 and giving slightly better specs. As long as HMD Global (the company behind the Nokia Android devices) decides not to unlock the bootloader, and allow rooting of the devices, it's not for me, even if it's as cheap as PKR 5,000. Good review however still a long way to go for Nokia. On an added note regarding phone casing and screen protection 'it’s a desi thing to do', it is not, pretty much everyone in Australia at least (cause I live there) have these protections on their phones. Price is too high. Now the competition is so high in this arena of smartphones. Only smartphone companies like xiaomi will survive which are best choice of customers because they provide best specifications at lowest price. Nokia need to learn a lot and then make a smartphone for customers. @robin kaul : 49K in Pakistan. In India its price must be btw 25k to 30k max. @Khurram Mate you should take note that Nokia/HMD Global only started last year so you cannot compare their sales to these china oem's, but already outsold others as mentioned above in Q4 2017, so 2018 most probably would only get better for Nokia. 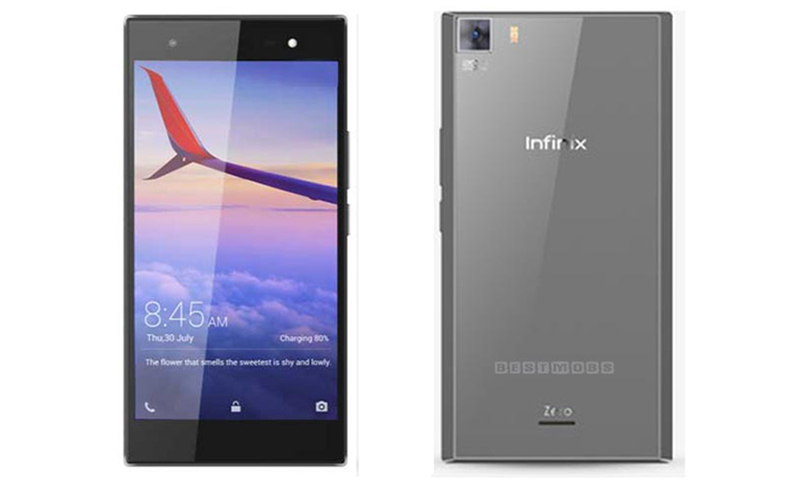 Secondly you don't compare a prestige (& premuim quality) brand to these lower tier china phones. You just don't. Cheers.